Salt Water Magic Liquid contains SMARTZyme™ & Phosfreetechnologies formulated specifically for pools with chlorine generators. 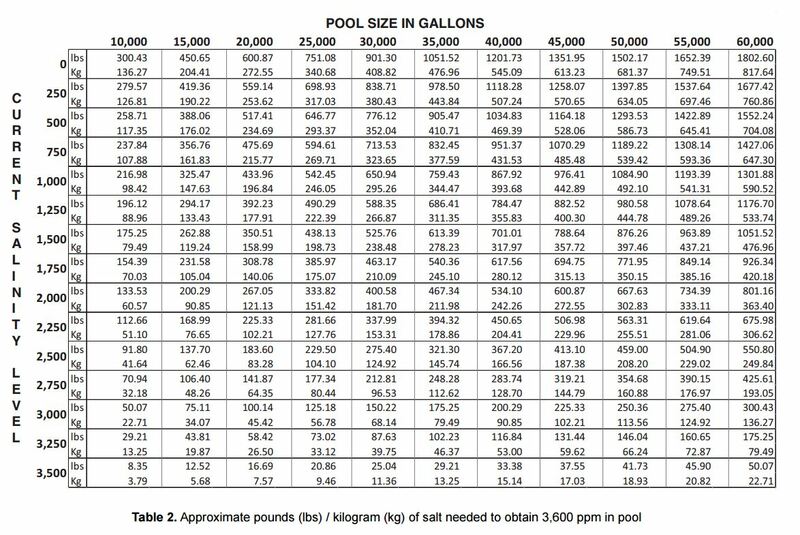 Adding Salt Water Magic Liquid at system start up and throughout the season ensures a perfect pool program for salt water pools. 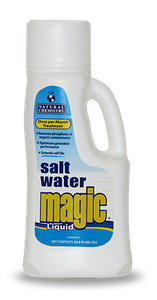 Why use Salt Water Magic Liquid? • Breaks down non-living filter clogging grime such as sunscreens, oils, sweat, urine & more! 2. Shake bottle well as contents may settle. 3. Add 1 bottle per 20,000 gallons to the skimmer with circulation system running. Sanitizer level should be below 5ppm before adding this product. 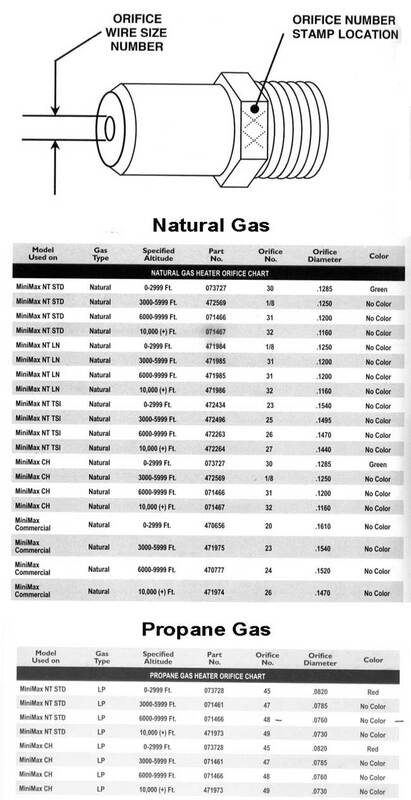 Note: Do not backwash or clean filter within 48 hours after adding this product.